1Cooperative Insurance System of the Philippines (1CISP) continues to show strength and ends the fiscal year with a record-high growth in assets making them the largest cooperative insurer in the country today! 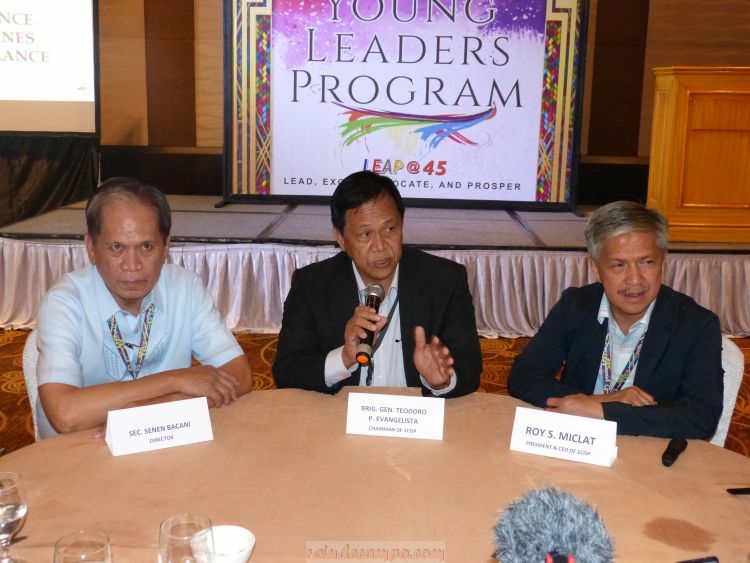 In a press briefing held at Crowne Plaza Hotel on the occasion of their 45th Annual General Assembly last Friday (April 12), 1CISP President Roy Miclat together with Brig. Gen. Teodoro Evangelista (Chairman) and Sec. Senen Bacani (Director) revealed a summary of the organization’s published financial reports. Miclat showed that 1CISP assets has grown from 1.55 billion in 2017 to 2.57 billion by the end of 2018 – a 65% growth which is about 4x that of the leading insurance companies here in the Philippines. According to the reports, their share capital also increased from 951 million to 1.2 billion. Net Interest Income also increased from 15.2 million to 38.8 million and a net surplus of more than 216 million compared to the last fiscal year’s 169.3 million – surplus (or net income), to the uninitiated, is an indicator of a company’s financial health. Dividend Rate is pegged at 12% which may go up to a high of 16% depending on the members’ Experience Refunds (Patronage/Experience Rates). “I suspect that we are one of the highest, if not the highest in terms of dividend rates,” Sec. Bacani said during the media briefing. Miclat also announced that 1CISP is currently ranked 15 in the Asian Governance Score Card and 24th out of 56 Insurance Companies. The three officers of 1CISP attributes their growth and success with hard work and the trust and confidence they have gained from members and the insurance community. 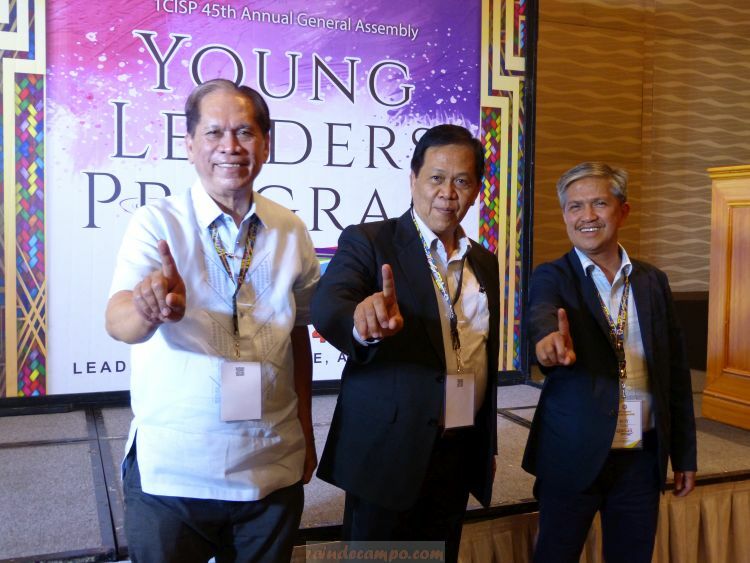 Known for their aggressive and disruptive strategies in pursuing different programs for cooperative business in the country, 1CISP has launched three major projects last year – CoopKicks, 1KoopMart, and 1Koop Leaders Academy. “Our goal for 2019 and beyond is to further elevate cooperatives and make them known for what they truly are–an important pillar in national development,” stressed Miclat. 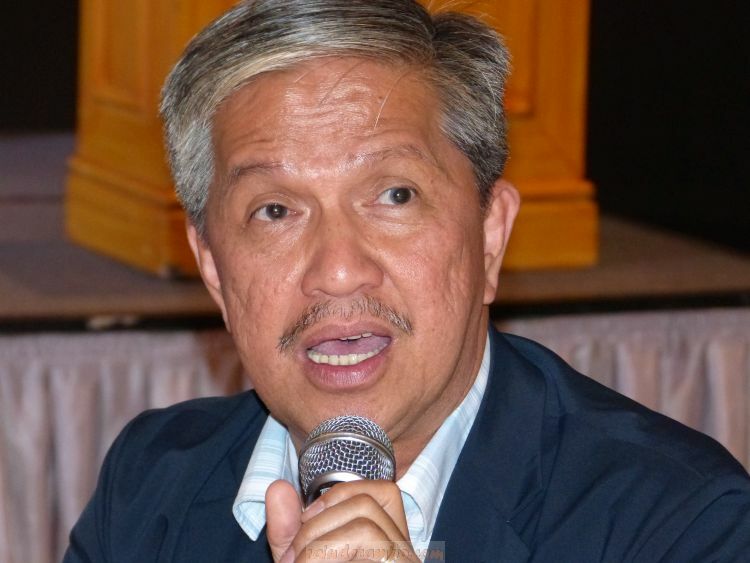 “The launch of these three projects in 2018 was only the beginning of more things to come for 1CISP and its partner cooperatives,” he revealed. With special focus on young leaders, the organization is determined to continuously innovate and adapt to a changing landscape. Miclat also said that in a couple of years from now, the coop (and other businesses) will be led and managed by millennials, and the organization should have an environment best equipped to harbor these talents to ensure its survival and prosper. “The best way to predict the future is to create the future,” Chairman Evangelista said. 1CISP is now looking at digital transformation, particularly the blockchain technology to augment their business process. Another thing that’s on the table is the construction of their new head office – a 6-story “Green” building that aims to provide a more conducive work environment for their people. For this year, 1CISP is targeting an increase of 25% in assets and surplus and 15% in membership, conservatively. Growth will be determined by several factors such as: Good Policy Environment, Favorable Business Environment and Investment Climate. 1CISP currently has over 3,000 cooperative members nationwide.